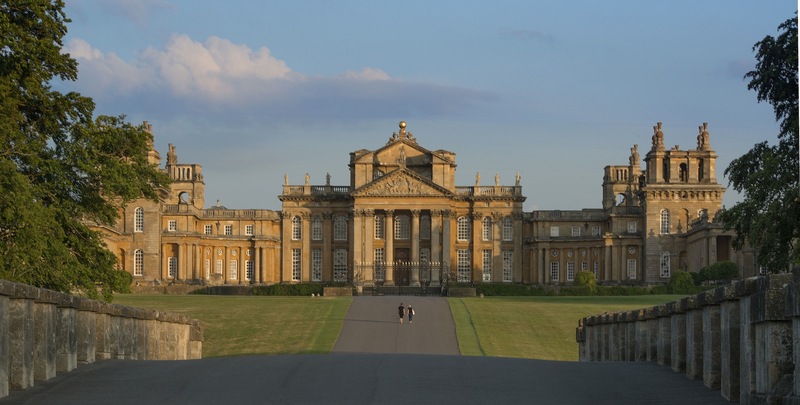 Who knew Oxfordshire’s Blenheim Palace was the ‘secret star’ of so many films? Its latest role is as the backdrop for Mission Impossible’s new blockbuster Rogue Nation just out in cinemas now. And to celebrate its red carpet role, the Palace is holding Lights, Camera, Action Specialist Tours every Monday and Saturday. You’ll find out all about what happens when Hollywood descends onto the tranquil historic house and how, for example, lighting during filming caused problems for Oxford London Airport creating a distraction to incoming planes. The tour will also look at other films that the palace has hosted – including Spectre (the next James Bond film), Disney’s Cinderella, Gulliver’s Travels, Indiana Jones and the Last Crusade, Harry Potter and the Order of the Phoenix and Young Victoria. And how, in the name of art, the palace has been set on fire, hosted hordes of animals and set the scene for intrigue and murder.